Serious reviewers, seasoned watch collectors and the sporty, active and outgoing types apart, almost nobody considers the metal piece (or pieces) holding the bracelet/strap together. Something overlooked more often than you might think, it is an essential part of buying a watch. Will it be a buckle? Or, would a clasp do? Weighing the pros and cons of both the choices can save you a lot of probable pains afterwards. Straps add depth to a timepiece. They also contribute to a watch’s panache. It can be a plain strap; a watch band or a bracelet in leather, plastic, silicone rubber, fabrics, metal and of recent, ceramic; sometimes in combinations. It doubles up as a fashion item, both utilitarian and decorative. But, the part I really intend to talk about (it’s the reason why we started on this particular topic) is the other part of the strap. This is something an average watch-buying Joe doesn’t even consider! The clasp and the buckle are a vital piece of hardware. It’s essential for it keeps the watch tied to your wrist. Aesthetically, it adds to the timepiece’s personality. Is it going to be a buckle or a clasp? Which option is best? It’s different for everyone, so let’s take a closer look. Traditionally, it’s the Ardillon buckle preferred. 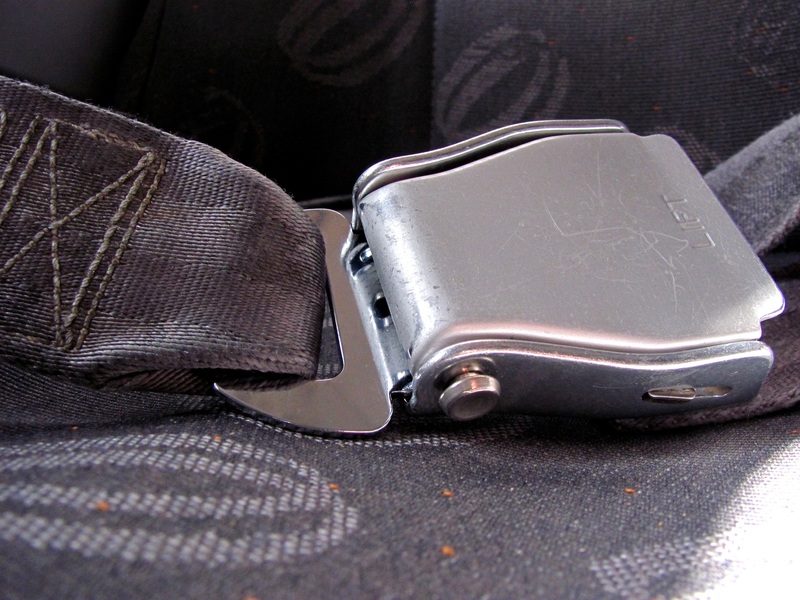 This is the one with a loop-like fastener that fastens together two ends of the belt or the strap, with its loose prong passing through one of the holes made in the belt or strap. It is an easy but efficient option that doesn’t discriminate between right and left wrists and goes well with classic watch designs. Though very rarely, with the buckle coming off accidentally (if the pin holding them with the case/lugs gives away), you might lose the entire watch. They are a bit weighty, turn the holes in the strap bigger over time and not advised for people with a limited dexterity. The other one is a deployant clasp. It is a folding metal buckle considerably safer to wear than the regular Ardillon. A sudden opening of the buckle won’t throw the watch off your wrist but will keep it hanging for sometime. It remains attached to the wrist. It’s Louis Cartier’s early 20th century creation. , how much ever little it might be. It is good for those with a limited dexterity but then again, there are more than two steps to cover while putting on or taking it off. create a less-secure fit. For smaller wrists, longer deployant clasps sit unevenly and appear loose touching just the bony, elevated wrist areas. Choose according to each one’s merits and demerits. 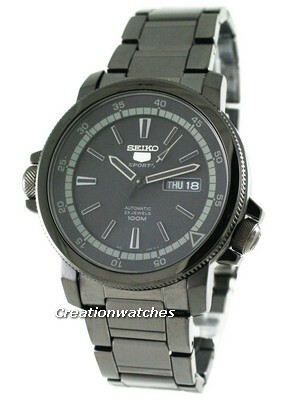 There are many watches that come in both the versions. Choose your fit wisely. 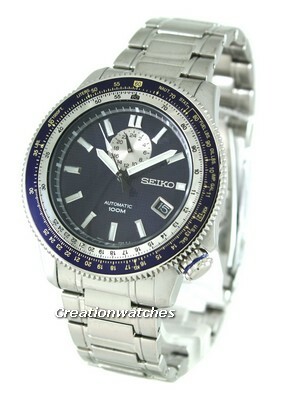 Latest Seiko Chronograph Watches on Sale! Next post Newsletter: Victorinox Watches On Sale – Discount Coupon Code Inside! !